Join us at the bandstand – tonight at 6 p.m.
the WCA will serve you supper! 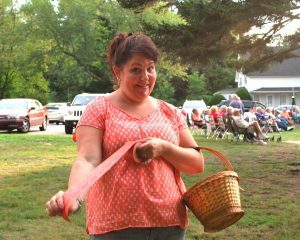 Bring your appetite; Amber Gove is making her world-famous chowder! Along with the chowder, you’ll find hotdogs, snacks, desserts, and beverages. 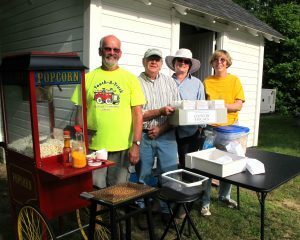 The music and popcorn are free and the supper is more than reasonably priced! 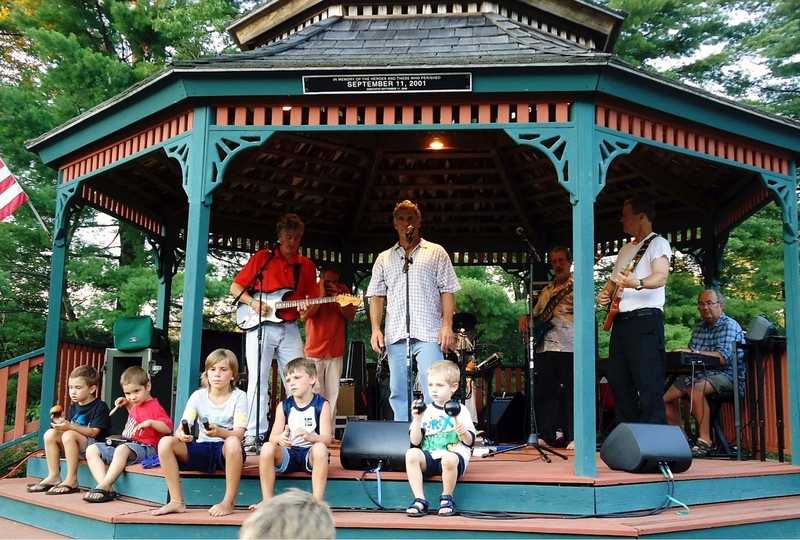 The fun starts at 6 p.m. on Saturday, July 23. 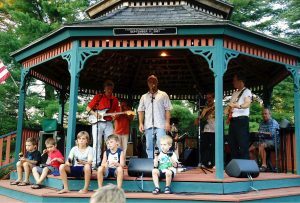 This entry was posted in WCA Events, WCA News and tagged Music on the Bandstand, Wilmot Bandstand by admin. Bookmark the permalink.